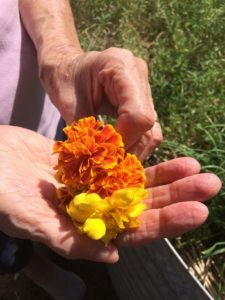 Deciding to begin gardening, either in your own home, community garden or as part of a therapy garden, is super exciting. Most people decide to head outdoors with tools and equipment, get new plants in the ground and hope that they’ll grow and thrive. Sometimes this brings great success, other times it’s disappointing for everyone involved to see plants dying or just struggling to grow. This is where some simple preparation of existing gardens can help new plants to thrive and bring joy to all who visit the gardens. 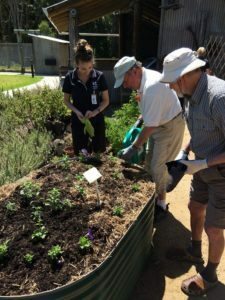 From visiting community organisations and aged care villages, I have seen many beautifully landscaped garden areas filled with low maintenance plants. While lovely to look at, these areas are quite uninviting for residents and guests and aren’t providing a space for the keen gardener to get their hands in the dirt! 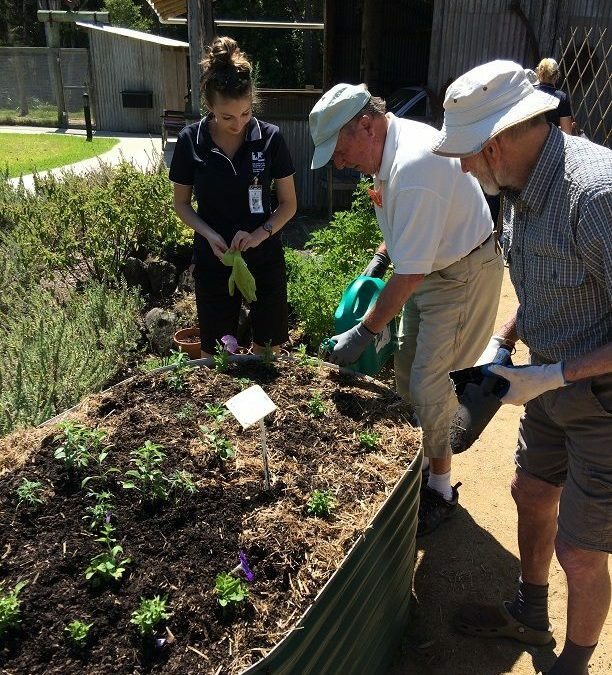 If you’re planning on commencing gardening activities within a community garden, aged care facility or a community centre, then follow a few simple steps to prepare the area for your gardeners. 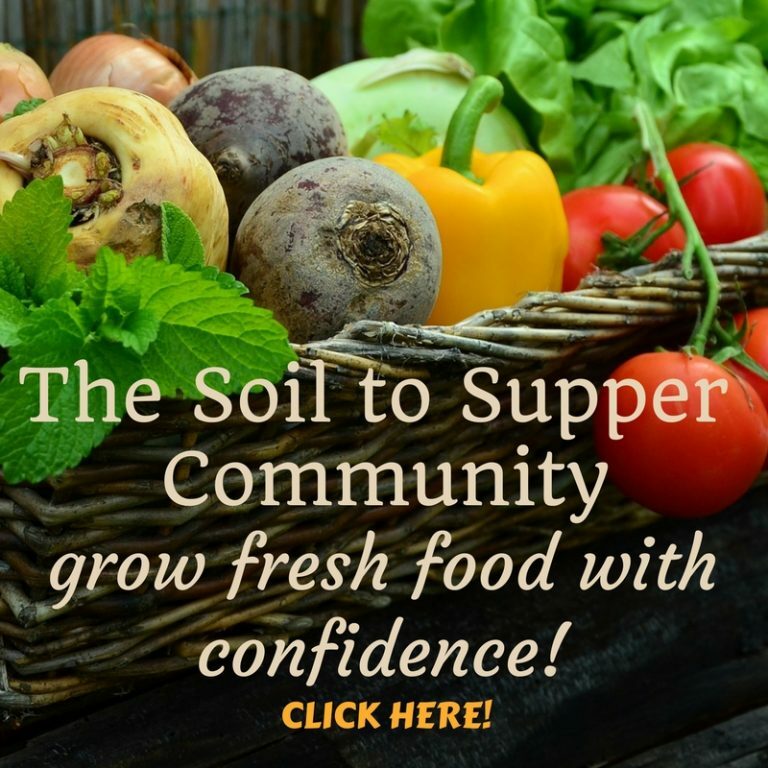 Before commencing gardening activities ensure garden soil is prepared for planting. Remove unwanted plants and weeds, gently turn over the top layer of soil and add a good dose of compost, rotted manure and organic slow release fertiliser…plus a good watering. This will boost the life of the soil, provide plenty of nutrients for new plants and will help the garden to bloom! 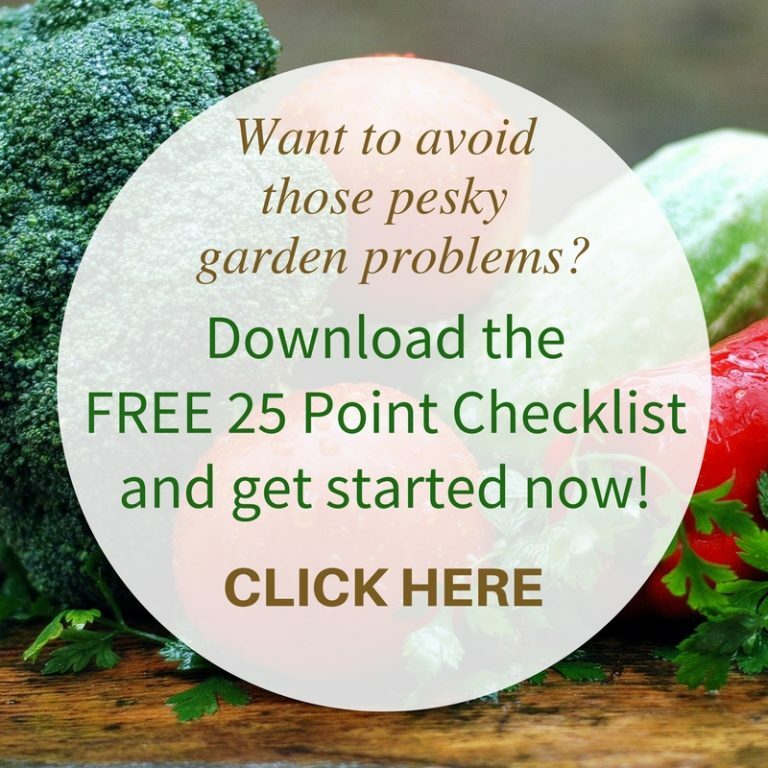 Follow the steps HERE to get your garden ready to thrive. Create new garden spaces for activities OR revamp existing gardens to create designated therapy or communal gardens. 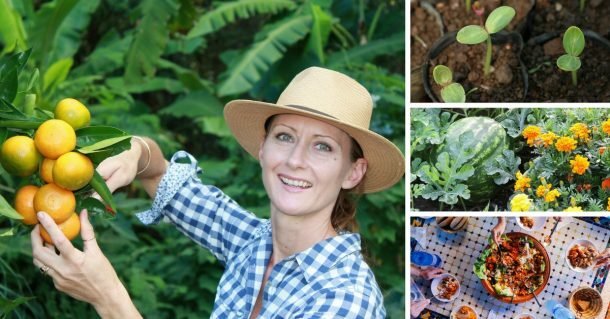 This offers a special space for enthusiastic gardeners to enjoy, relax and have fun together. Establish new gardens in a sunny location with access to seating, shade and water…also installing a small garden shed helps to keep equipment safe. Transplant ornamental, low maintenance plants to areas that aren’t being used for activities, to help enhance the overall appearance of outdoor spaces. Replace spiky, grassy plants with softer, flowering shrubs that also encourage birds to gardens. If your centre’s garden areas are maintained by gardening staff or contractors, then work with them or discuss ideas for allowing some of the spaces to be left for residents and clients to maintain. This is particularly beneficial for residents who may have been gardeners within their own home prior to moving to residential care and would like to help with looking after their new ‘home’ garden. Allow spaces for residents and clients to potter around the gardens. Overly maintained spaces filled with spiky plants aren’t very welcoming, so a few designated areas allow for green thumbs to ‘play’ in the garden. Providing spaces for gardeners gives a special place for people who love to dig, plant, water and pick flowers, herbs or fresh vegetables. By preparing these areas for them, prior to planting, gives new plants a great start and helps the garden, and the gardener, to thrive! 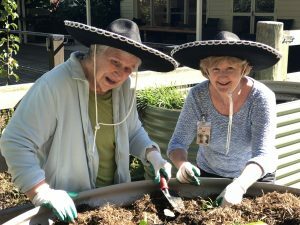 For more information on our Gardening for Health and Well-being Program click here. If you enjoyed this article or have any extra information to add, please leave me a comment or share this helpful article with others…find the sharing buttons below! 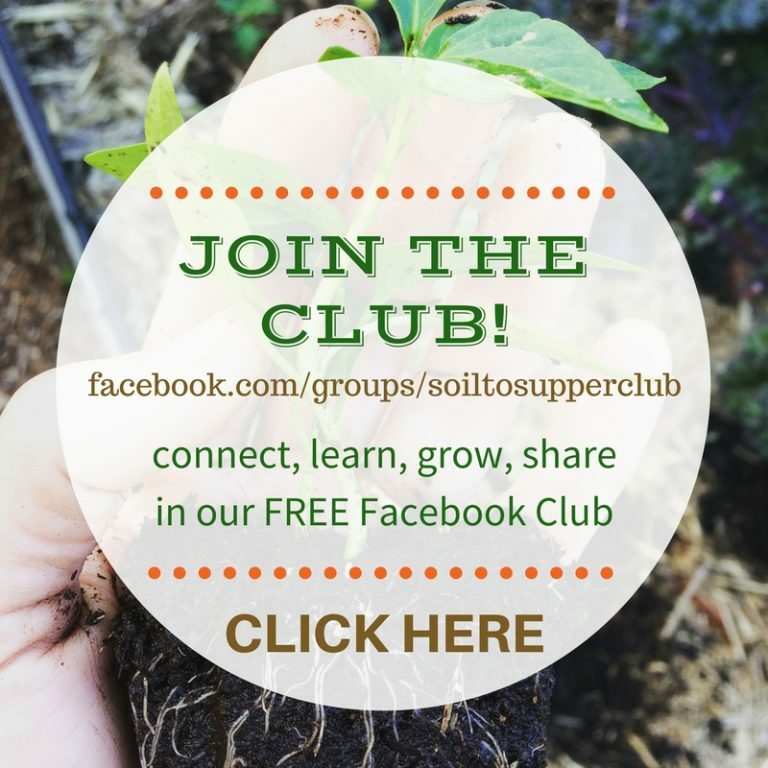 Also join the Soil to Supper Club Facebook Group and share all the fabulous things you’re growing and enjoying from the garden.